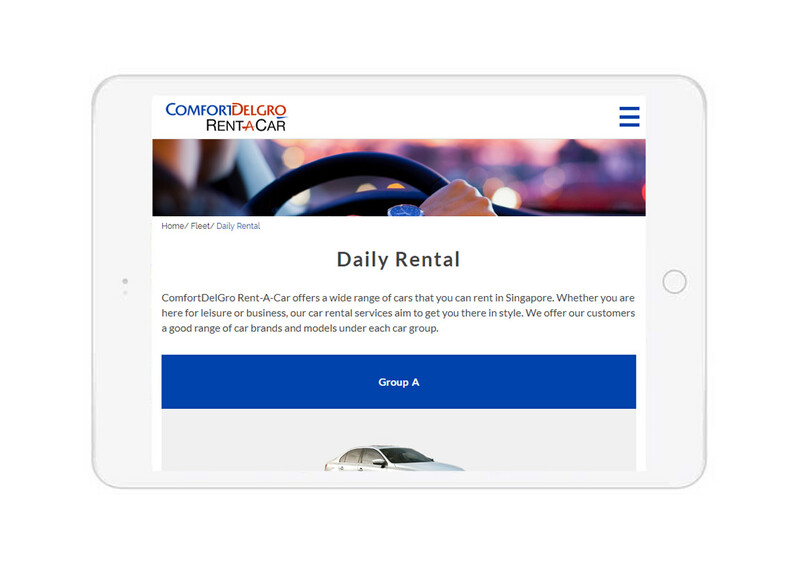 Forget about travelling by bus or train because ComfortDelGro understands the pain of squeezing with the peak hour crowd. 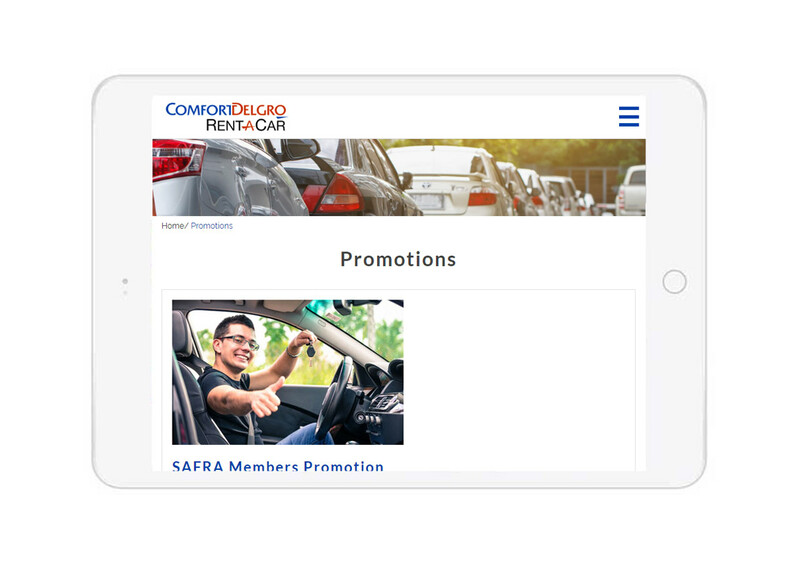 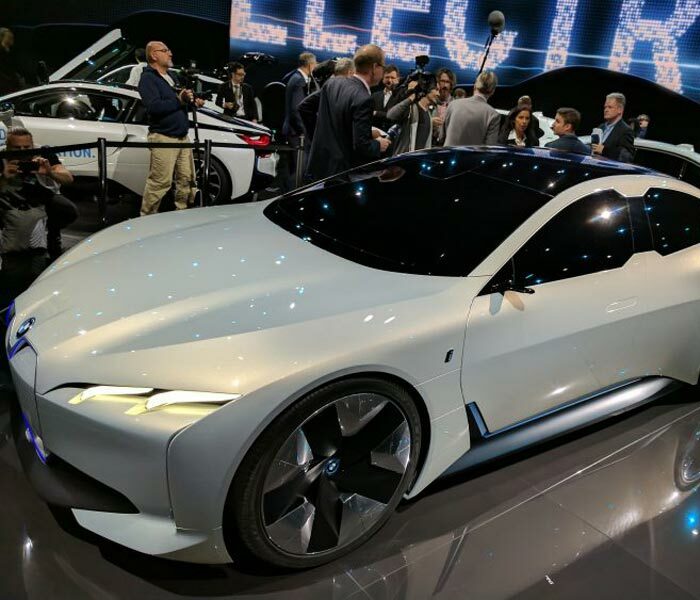 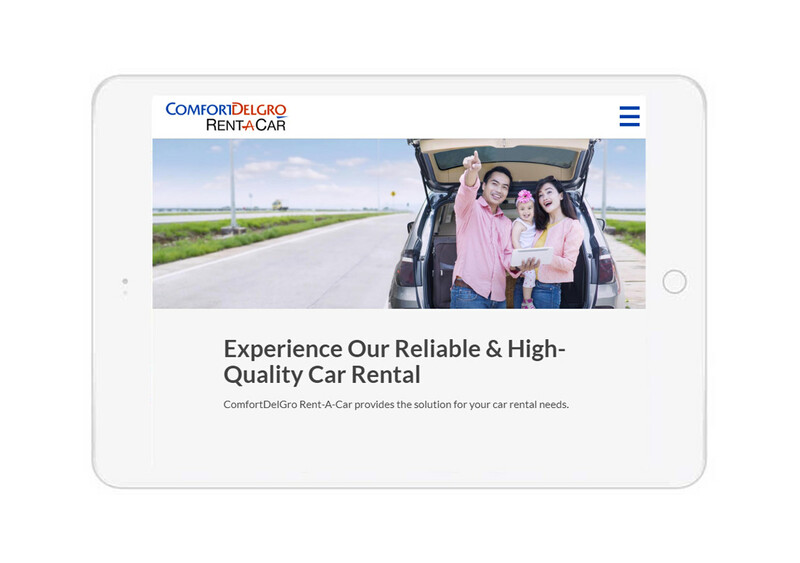 Alternatively, travel in the luxury of a rented car from ComfortDelGro at affordable rates! 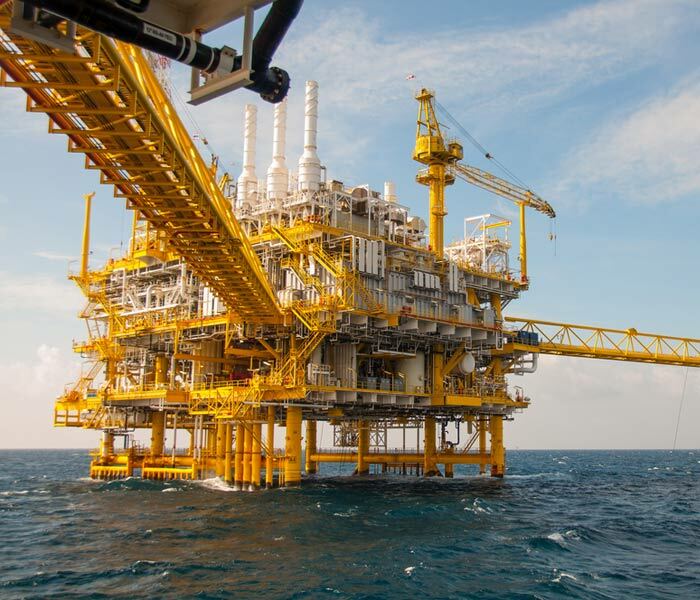 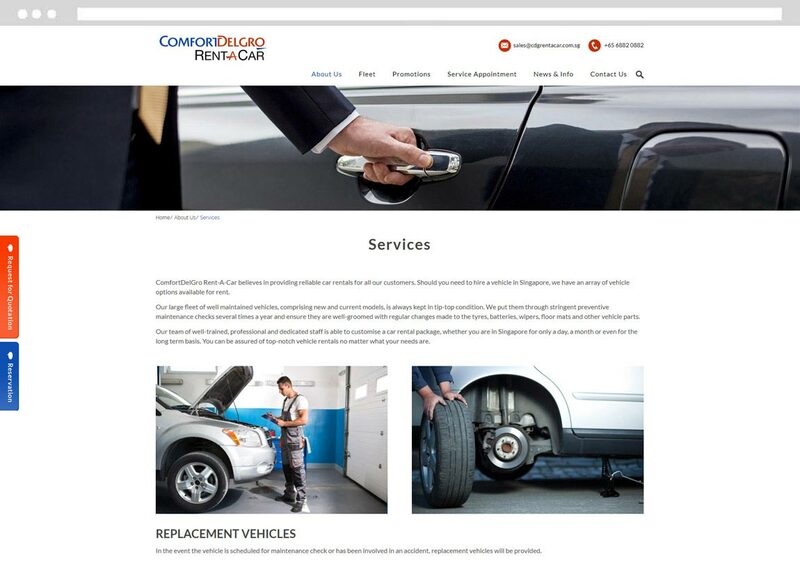 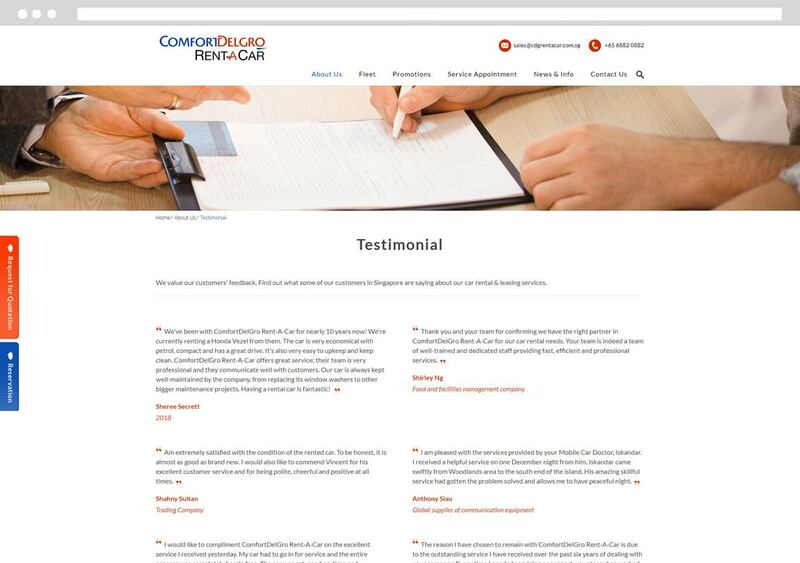 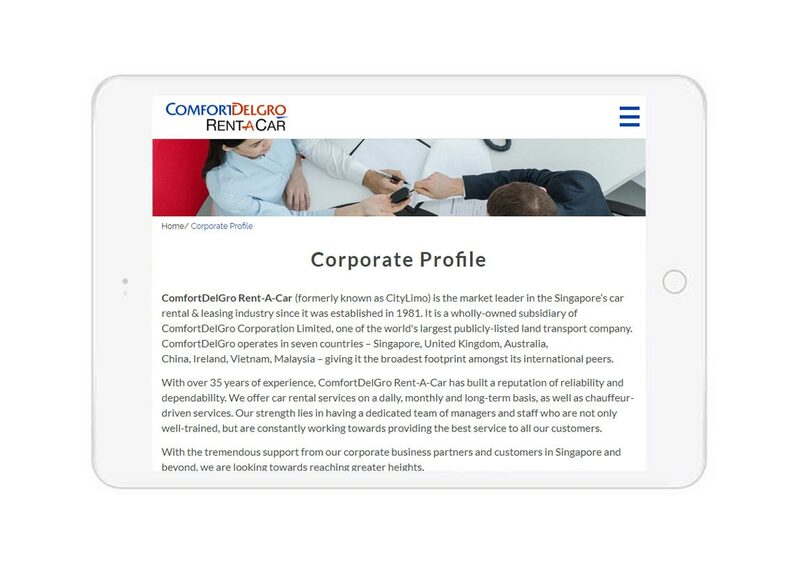 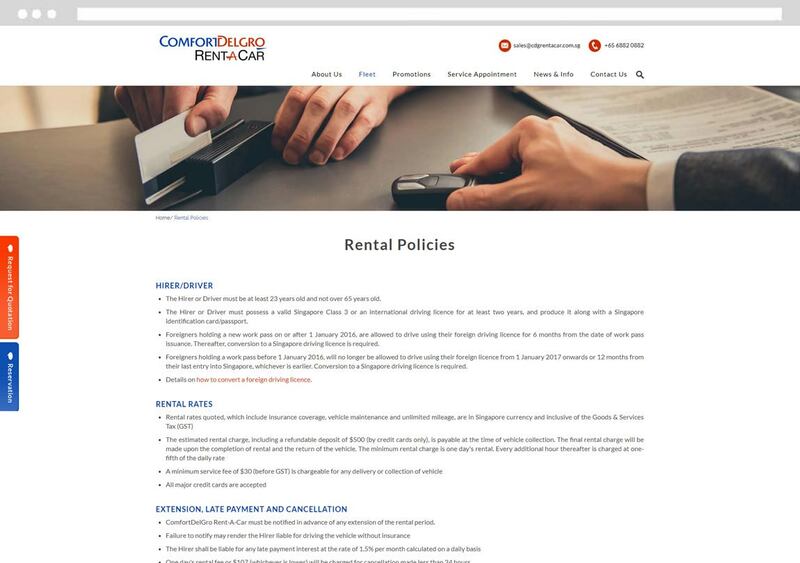 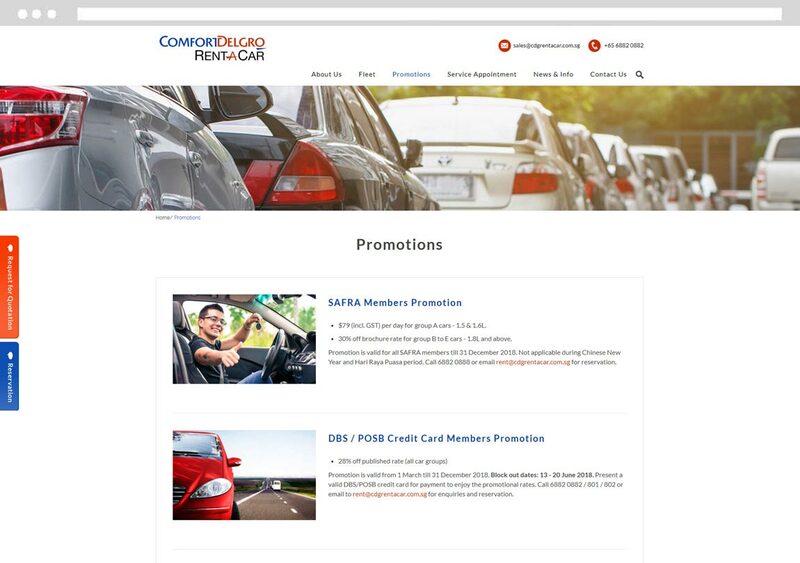 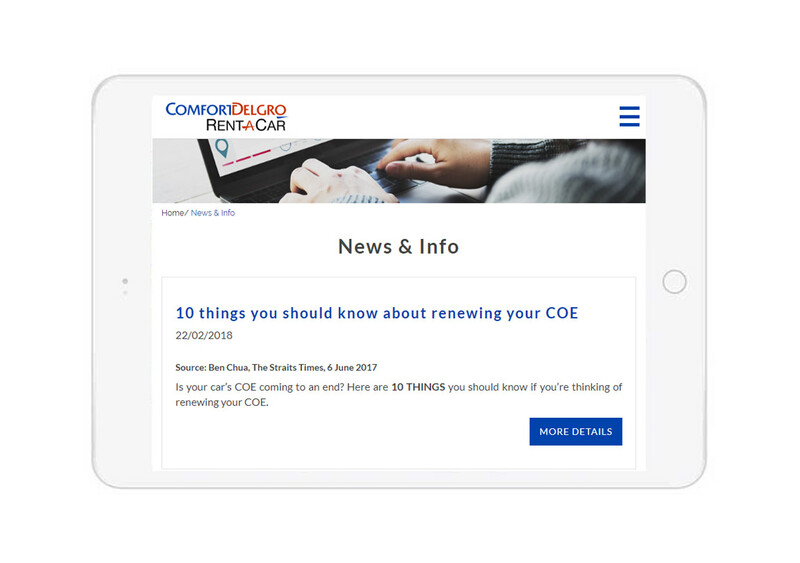 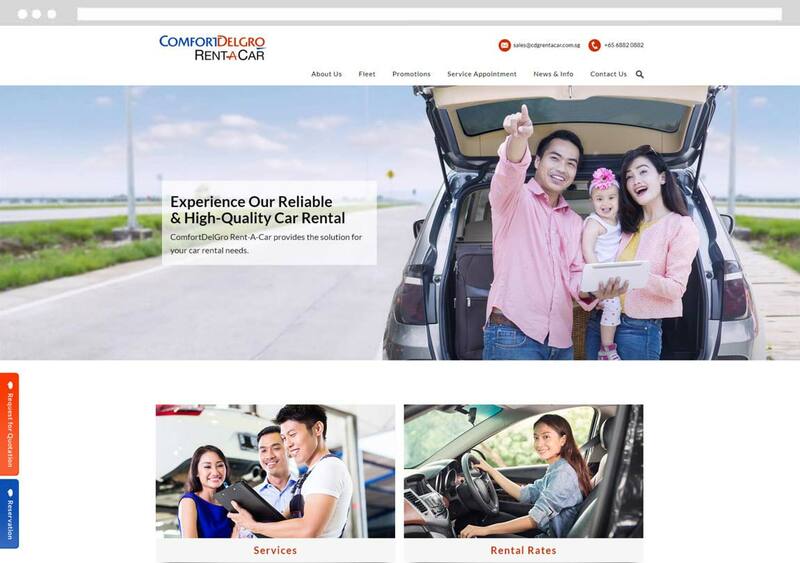 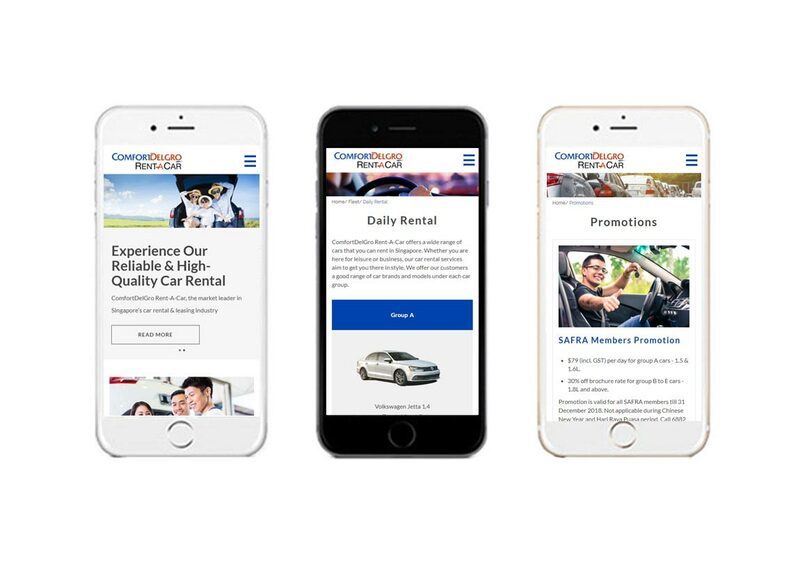 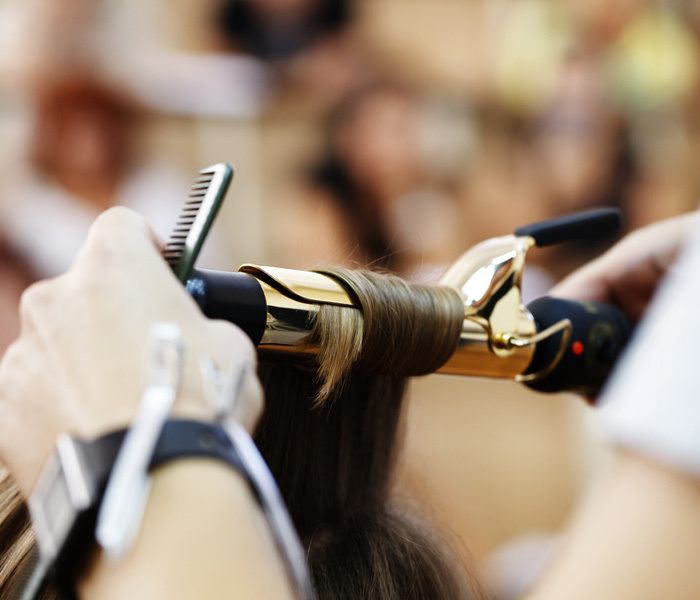 A web-smart and commercially-savvy corporate page developed by us was ComfortDelGro's solution to expanding their business into the world of wired connections.